Very nice post. 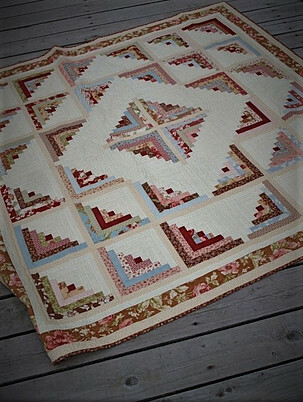 I personally do not do any quilts but I love them. 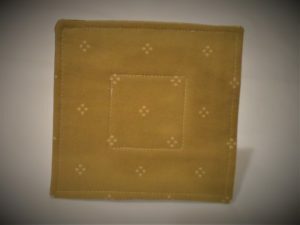 You have a very detailed and well informative post here for any fan or someone looiking for more information on quilts. 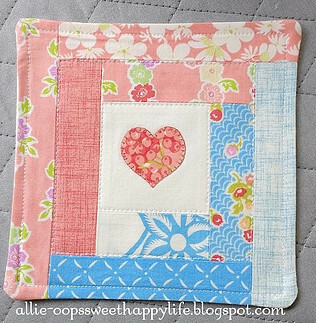 I also love the patterns and fabric you chose for your projects, very nice! Thank you for sharing. Thank you stopping by and for your comments! The main goal of my website is to give encouragement to those with any interest in quilting . This is a really easy to follow guide for beginners. It inspires me to try quilting, which I always thought would be too difficult. This is a very easy guide for beginners. 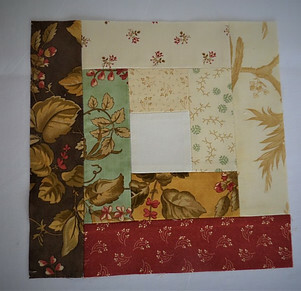 It inspires me to try quilting which I always thought would be too difficult. Perhaps pictures of each step would be useful for people who who no previous sewing knowledge. 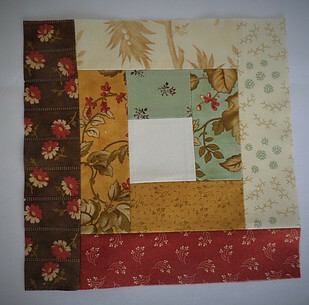 Is there any particular material preferable for quilting? I would be a complete newbie and would have no idea what materials and equipment I would need but I think it would be a very creative hobby. Thank you for stopping by and thank you for your comments! My goal is inspire and encourage others interested in quilting and so glad my post inspired you. I have a list of tools in a much earlier post but basically you need a sewing machine, thread, pre cut fabric, pins and iron – this the absolute minimal requirements. When it comes to quilting fabric I do prefer high end fabrics from manufacturers such as Moda, Benartex, Andover, etc. However, for the complete newbie, I would use cheaper, 100% cotton fabric until you learn the basics! I’m not a quilter, but more of a person who sews. Although I’ve always had my eye on quilting. Most quilters I know including my mother make it look so difficult. Many a times I have tried quilting in the past, but have given after putting a few minutes into it. I wish I could invest more time, who knows maybe I will come up with something unique and cute. I like how you have made this guide for newbie like me, who quite possibly may try it again. I think sometimes our best learning comes from online. I hope you do give quilting another try. It isn’t so much difficult as it is time consuming and if a project can’t be completed in short amount of time people will just give up on it. 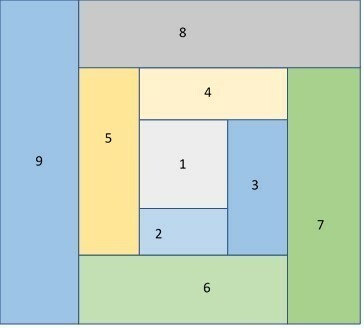 Like many tasks, once you break things down into bite-sized pieces it becomes more manageable and appears to be more doable. 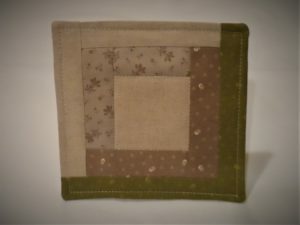 Try a small mini quilt first then post a picture here! I would love to see what you come up with! First, this is a great topic for beginning designers. My daughter is learning to sew; she has two sewing machines and no fabric. I will have my daughter refer to this site as she deems necessary. Secondly, the content is easy to understand although I have never sewed anything a day in my life. I really think I can sew a quilt now. You and my daughter have inspired me to sew, now I know the basic and what to look for. Its always great to have a starting point when learning something’s new. And although my daughter wants to be a food designer (desserts and foods for events), sewing is definitely a skill all us mothers need. I really enjoyed your site it was as fun to read and kept me engaged. I also shared your site to my Google+ and saved your site in my browser, so I can reference the site at a later time. Thank you for this site, it is very helpful and will definitely be a great reference in our sewing endeavors. Thank you so much for your comments! I am so glad you found this information useful and inspiring – after all, that is the whole purpose of my website! And many thanks for sharing this on your G+ page! Wow!